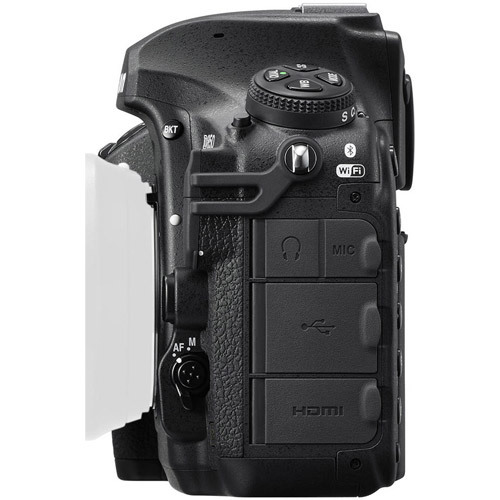 The next evolution in DSLRs, featuring 45.7 Megapixels of brilliant resolution, 7 FPS Continuous Shooting, Tilting Touchscreen, 64-25,600 ISO, 4K UHD 3840 x 2160 at 30/25/24p, and a whole lot more! Extreme resolution meets extreme speed. Higher resolution. Faster speed. Greater versatility. 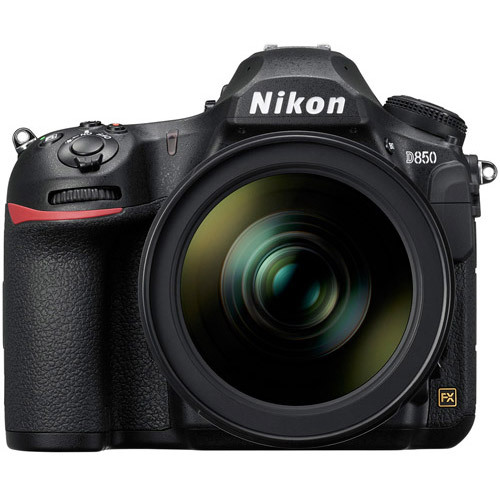 At the heart of the D850 is a Nikon designed sensor like none before it—a back-side illuminated (BSI) FX-format full-frame CMOS image sensor with 45.7 megapixels and no optical low-pass filter. A marvel of ingenuity, it achieves extraordinary image quality, enhanced light gathering efficiency, faster data readout and truer color. And with such a dense array of pixels, there's virtually no risk of moiré. 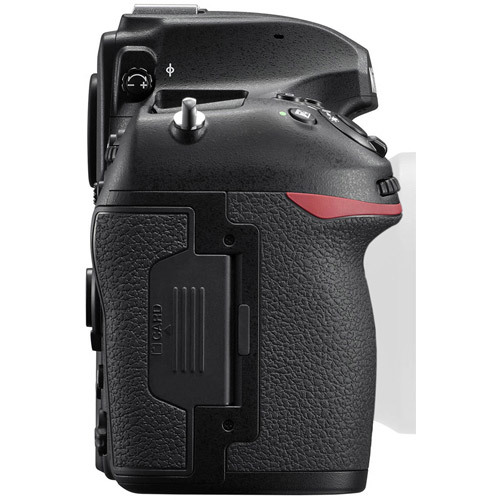 EXPEED 5 quickly processes all 45.7 megapixels of data for lower noise, wider dynamic range, subtle tonal and textural details, high-speed continuous shooting at approx. 9 fps1 and full-frame 4K UHD movie recording. The lower the ISO, the greater the dynamic range. Like the D810 before it, the D850 has the lowest base ISO of any DSLR or mirrorless camera2—ISO 64 (expandable down to ISO 32). 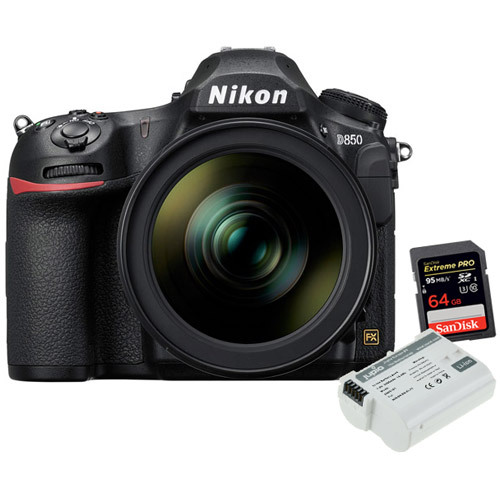 With a continuous shooting speed of 7 fps or 9 fps using the optional MB-D18 battery pack with EN-EL 18b/a Lithium-ion Battery, the D850 can capture those perfect moments in action from a bride walking down the aisle to gravity-defying sports shots at it’s full 45.7 MP resolution. 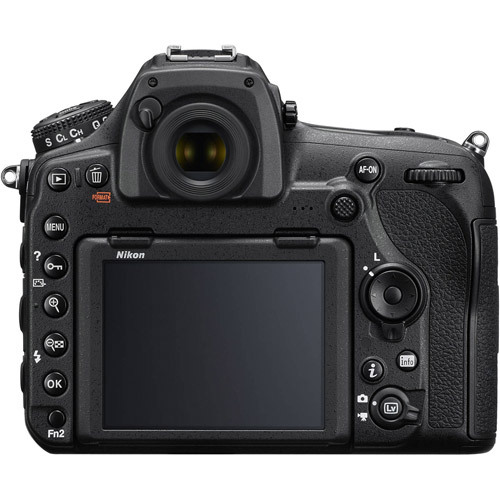 With 153 focus points, 99 cross-type sensors and a dedicated AF processor, the D850 combines the best of flagship AF technology so that you can be assured that your high resolution images are as sharp as can be. 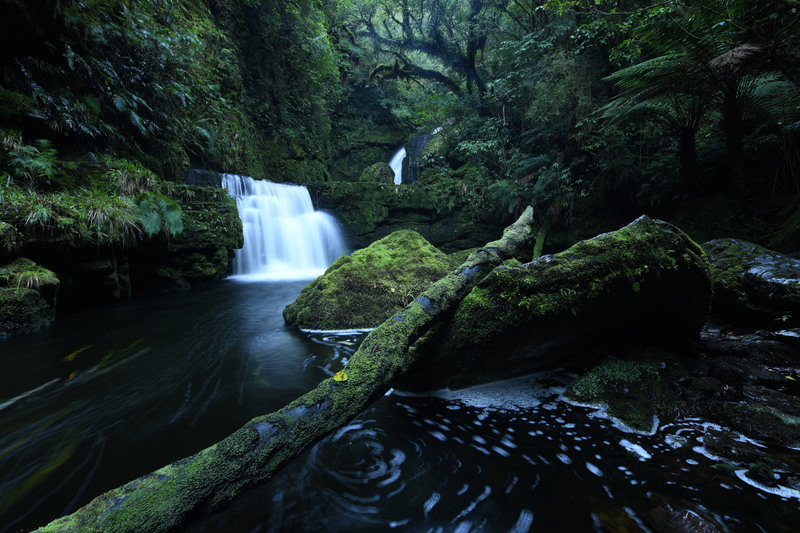 Focus in near darkness down to -4 EV to capture moody low-light scenes. Suddenly, fast NIKKOR primes and zooms can handle even lower light than before. 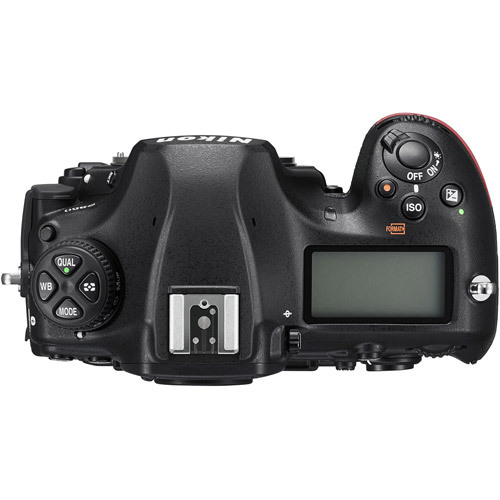 Fast continuous shooting, flagship autofocus and precise metering. Record 16:9 4K Ultra HD (3840x2160) in full frame glory using the total width of the D850’s back-side illuminated CMOS sensor. Take advantage of the large sensor size for clean output at high ISO and for shooting with zero crop factor with full-frame NIKKOR lenses3, including wide and ultra-wide angle lenses. Create jaw-dropping 4K time-lapse movies right in-camera or exquisitely-detailed 8K time-lapse sequences of up to 9,999 full-size stills using D850’s Interval Timer Mode. Transform dramatic moments into dazzling fluid slow-motion sequences. Record 4x (shoot at 120p, playback at 30/25p) or 5x (shoot at 120p, playback at 24p) slow-motion at 1080p. Record cinematic 4K UHD movies in stunning full frame glory. When audio levels rise unexpectedly, D850’s sound attenuator automatically reduces the microphone sensitivity to prevent distortion and maintain smooth recording with clear sound. Confirm your manual focus with Focus Peaking. Select high, medium or low sensitivity and red, yellow, blue or white highlights. Avoid overly bright or blown-out highlights in your videos with D850’s three selectable Zebra Stripes highlight detection patterns. Next-generation features and performance enhancements designed with the user in mind. The tilting touchscreen LCD screen makes it easy to get the shot, even from high or low angles. Use Touch AF, Touch Shutter control and navigate menus, playback and more as if you were using a smartphone. Zoom in during Live View shooting and use the new Pinpoint AF to put focus right where you want it. Create images with extraordinary depth of field using Focus Shift Mode. Set focal steps from 1 to 10 for up to 300 automated shots, which get stored in a dedicated folder for easy identification when using 3rd party focus stacking software6. High resolution meets high magnification. When silence is golden—shooting golf, press conferences, weddings and more—turn on Silent Photography in Live View and capture without sound or mechanical vibration. In Mode 1, shoot for up to 6 FPS continuous at 45.7 MP. In Mode 2, shoot approx. 8.6-megapixel pictures in DX image area at approx. 30 FPS for up to 3 seconds. Nikon has been setting the standard for full-frame lenses for over 80 years. Gold Ring Series NIKKOR optics are among the finest lenses available, drawing peak performance from high-resolution image sensors like the one found in the D850. With write speeds up to 90 MB/ and recording at the UHS Speed Class 3 (U3)2 . Sandisk's most powerful, highest capacity UHS-I SD memory card enables your DSLR, advanced digital or HD video camera to deliver high resolution, real-world color and stutter-free video. Transfer speeds up to 95 MB/ ensure that your data moves fast for a more efficient post-production workflow. Never miss the moment with write speeds up to 90 MB/s1 (600X) and read speeds up to 95 MB/s1 (633X), this card exploits your DSLR's potential for continuous burst-mode shooting. Engineered with Ultra High Speed (UHS-I) bus architecture, it is designed to exceed rigorous performance standards. You'll catch all those high-resolution action shots the moment they happen. Sandisk's most powerful and highest capacity SD™ UHS-I memory card yet delivers write speeds up to 90 MB/s1 UHS Speed Class 3 (U3) recording speed for high resolution, real-world color and stutter-free 4K Ultra HD video from your DSLR, advanced digital or HD video camera. And you have the storage capacity to shoot without limits—until the action ends. 4K Ultra HD (3840 x 2160p)3 video provides exceptional clarity but capturing it without interruption requires significantly greater speed and storage capacity than previous generations of imaging cards provide. 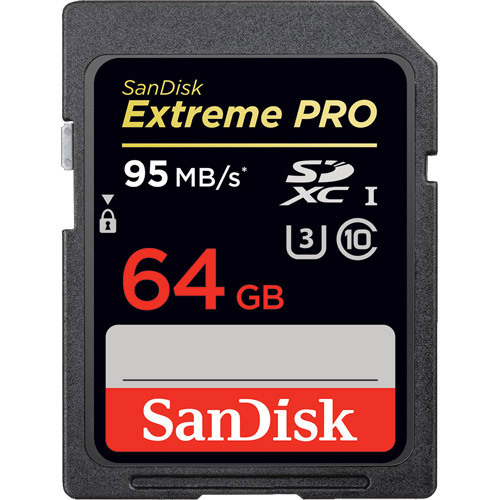 Sandisk's 512GB4 SanDisk Extreme PRO SDXC card delivers both speed and capacity, so the video you shoot today is ready for the newest 4K Ultra HD televisions and monitors. Super-fast data transfer speed takes the wait out of everything you do with your videos after you shoot them. Upload large media files from card to computer with no delay. SanDisk Extreme PRO SDHC and SDXC UHS-I Cards5 are shockproof, X-ray proof, and waterproof and ready to handle whatever life throws at them. You can capture memories in almost any climate—the card operates in temperatures ranging from -13 to 185 degrees Fahrenheit. Jupio is one of those names you may not have heard of. But chances are, there’s a Jupio battery in devices you’re using right now. The Jupio brand, carried in 35 countries around the world, is now available in Canada. Vistek is proud to provide you with batteries and chargers built by Jupio. 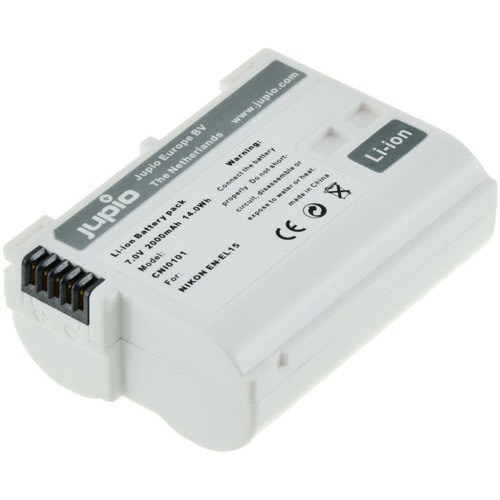 Jupio manufactures an array of different types and sizes of batteries, built to power cameras, notebooks, hearing aids, mobile phones, even drones, all with impressive warranties. The batteries are built to last and Jupio chargers provide the power and the charge, where and when you need it. Either card can be used for primary or backup storage or for separate storage of NEF (RAW) and JPEG images; pictures can be copied between cards. FX (36x24): 100% Horizontal and 100% Vertical Approx. 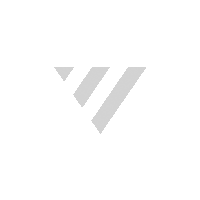 1.2x (30x20): 97% Horizontal and 97% Vertical Approx. DX (24x16): 97% Horizontal and 97% Vertical Approx. 5:4 (30x24): 97% horizontal and 100% vertical Approx. 1:1 (24x24): 97% horizontal and 100% vertical Approx. 0.75x (50 mm f/1.4 lens at infinity, –1.0 m–1) Approx. AF NIKKOR lenses, including type G, E, and D lenses (some restrictions apply to PC lenses), and DX lenses (using DX 24 x 16 image area), AI-P NIKKOR lenses, and non-CPU AI lenses (exposure modes A and M only). Electronic rangefinder can be used with lenses that have a maximum aperture of f/5.6 or faster (the electronic rangefinder supports 15 focus points with lenses that have a maximum aperture of f/8 or faster, of which 9 points are available for selection).